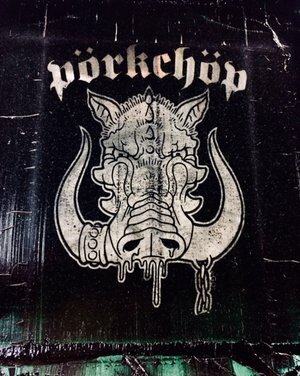 In addition to screen print and embroidery services, Pork Chop offers art services including logo design in Austin, TX. We are happy to get involved at any stage in the process, whether it's creating art from scratch, making making alterations to existing files, or converting art to a vector format. We often recreate Internet images, as they are usually too small and too low of a resolution to use for custom apparel design and printing. The art charge for creating or altering art is $40 per hour. We always provide an estimate before beginning a job. Art size should be 100% (the exact size you want it printed) at 300 dpi. Call us at (512) 903-5477 if you have any questions!